“Jarvis is joined by the pianist James Rhodes to talk about a new documentary he’s done for Radio 3 celebrating the Canadian pianist Glenn Gould. 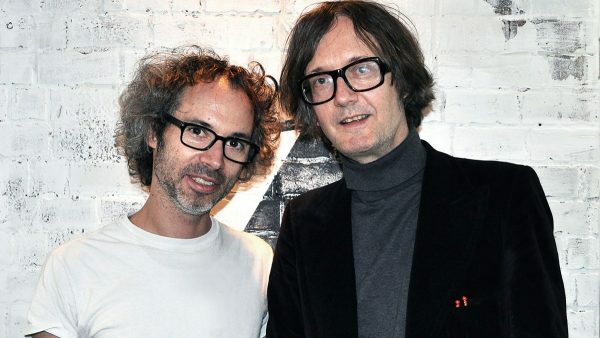 James Rhodes has no formal academic musical education or dedicated mentoring. In March 2010, Rhodes became the first core classical pianist to be signed with the rock label Warner Bros. Records.